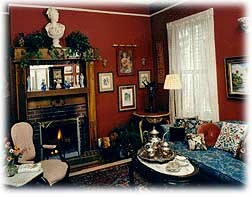 Plan your honeymoon, wedding or special occasion at the Alexander Homestead for a most memorable time. 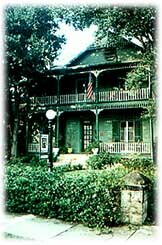 The Alexander Homestead Bed & Breakfast Inn, an elegant Victorian bed and breakfast located in historic Saint Augustine, Florida. Awaken each morning to the soul stirring aroma of breakfast as it is lovingly created; Country French apple casserole, strata, French toast, homemade muffins, homemade granola, and always, freshly squeezed orange juice and tree ripened fruit are just a few of the sumptuous breakfasts served in the opulent family dining room.